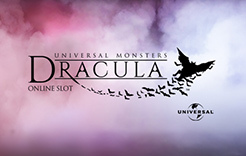 This Slot game was released on NetEnt premium Touch Platform on 24Þ April 2015 in cooperation with Universal Studios. This game is based on the world famous Dracula movie. 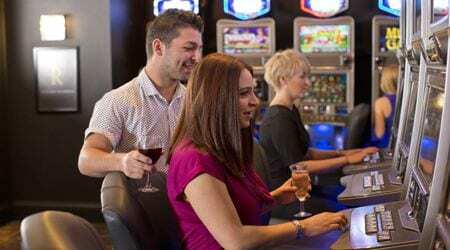 It has exciting features such as free spins, stacked wilds and the innovative Bat features and can be played on websites like Express Casino Online.